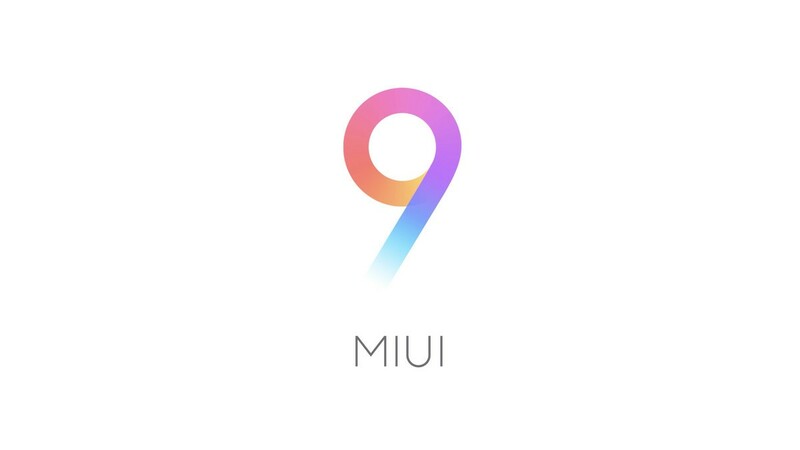 China welcomes Xiaomi’s MIUI 9, with a bag of new notable features. The wait is finally over as the Chinese smartphone giant Xiaomi has officially introduced MIUI 9 to the world, well more specifically China. The Android based custom ROM, MIUI, was Xiaomi’s first product and the first version of the ROM was introduced all the way back in 2010. Now 7 years later, Xiaomi has revved up the custom user interface experience on its devices by launching the latest version, MIUI 9, at a media event in China today. The UI update, which Xiaomi revealed alongside its new device MI 5X, can be seen sporting some amazing new features, the primary one being “faster app load times”. Xiaomi says this has been achieved through optimized CPU acceleration and process scheduling, along with a tuned haptic feedback. And if you are using one app, it will also get prioritized by the system resources to ensure smooth performance. 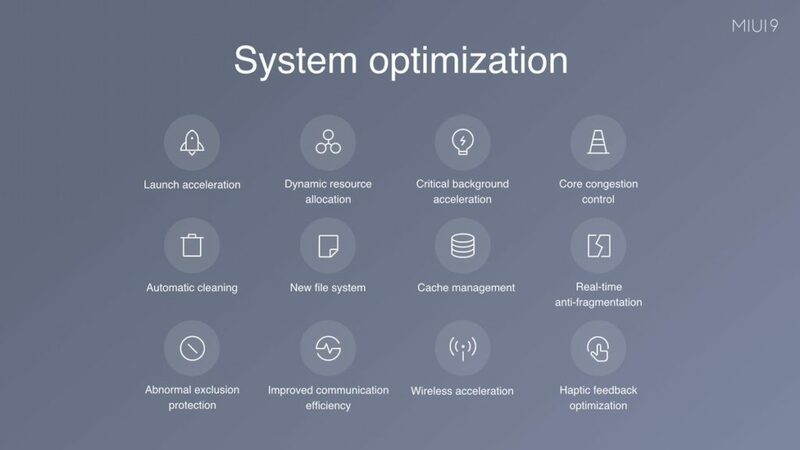 The new MIUI also promises about an improved boot time (in case you’re wondering it means “fast boot”), along with a new file system and an automatic background app cleaning process. Smooth. Along with a refined process utilisation, there are three other features which has surely caught our attention. Up first is the introduction of a Smart Assistant. 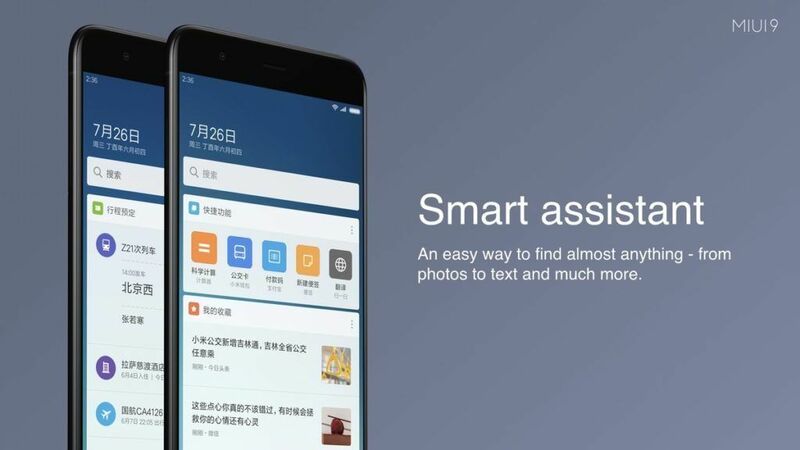 After Google’s Google Assistant, Apple’s Siri and Samsung’s Bixby, Xiaomi’s “not-yet-named” personal assistant can be seen as something to take note of as it would help you search and find anything from text notes to pictures. And obviously we would love to put it up against other assistants in the market, but that would be possible only once Xiaomi makes the ROM update global. The second noteworthy feature is the Image Search. 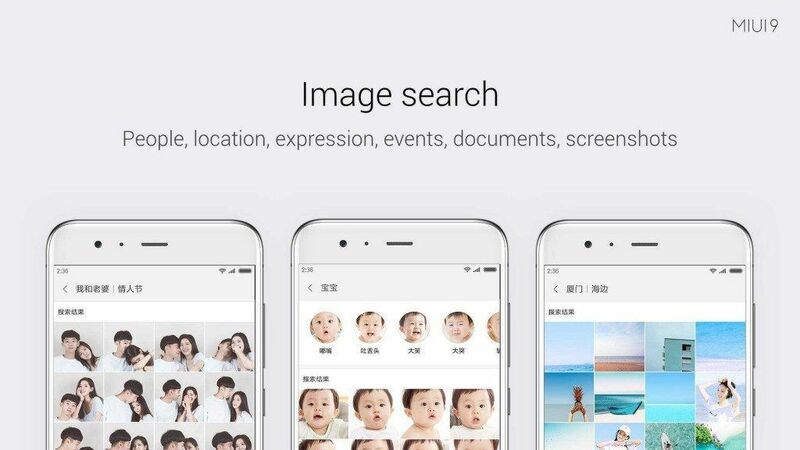 The feature which is completely new for Xiaomi users, would let you search through your phone’s picture database and return results based on keywords like “selfie”, “face” and “blue”; which in other words means that you can search for images of a particular person or photos shot at a specific location. The most interesting update I think that Xiaomi bought onboard with MIUI 9 is the Smart App Launcher. 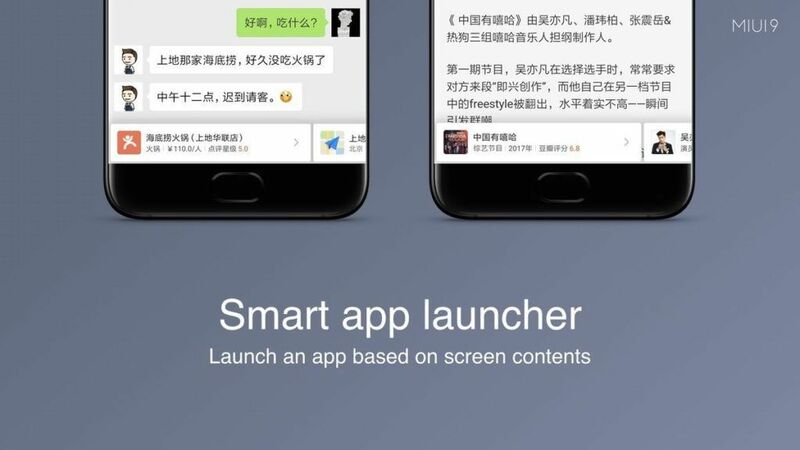 It would open apps based on the screen contents which could be beneficial for the user. For instance, if I am talking about a particular location or about going somewhere, the launcher might pull up the “Maps and Navigation” application for me. A little mix of AI and machine learning there. Maybe, maybe not. The absence of a split-scree mode is something that Xiaomi has rectified in this iteration of MIUI, and the new multi-window update let’s you work on two apps side by side. Also the icons and the themes of the MIUI have been visually refined, giving it a fresh look. For now, Xiaomi is going to roll out the update to beta testers in China only before making it available to other countries. Redmi Note 4X, Redmi Note 4 (Snapdragon variant) and the Mi6 would be the first devices to receive the update, and afterwards other compatible Xiaomi devices would also upgrade to MIUI 9.